“My mission is to empower people to change the way they think, act and behave in such a way that empowers others. And… I make this happen in the presentations and workshops not in the sale of products! EMI is really for the elite and those on the verge of a breakthrough. 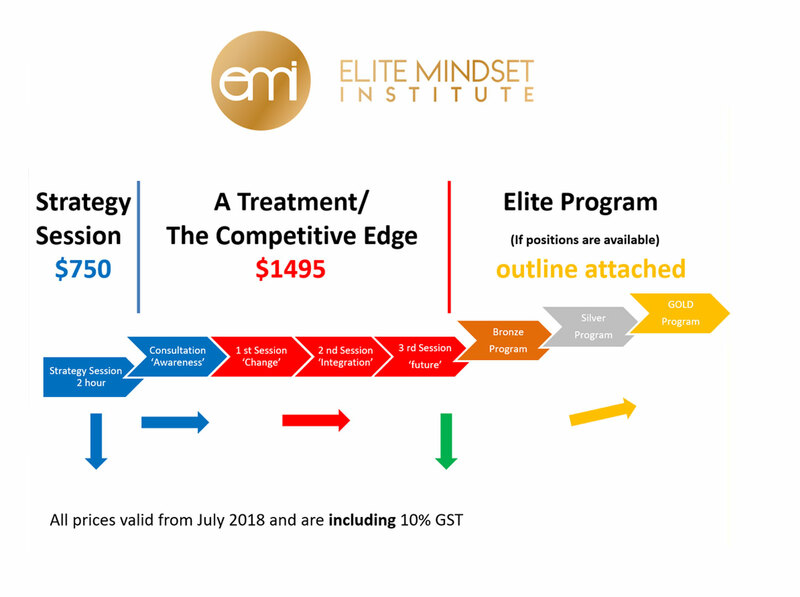 In Sport or Business, EMI is about pushing the limits in your mind. I am not a huge fan of average and realistic. Therefore, my clients happen to be 33 World Champions in sport, the arts, science and very successful Entrepreneurs.